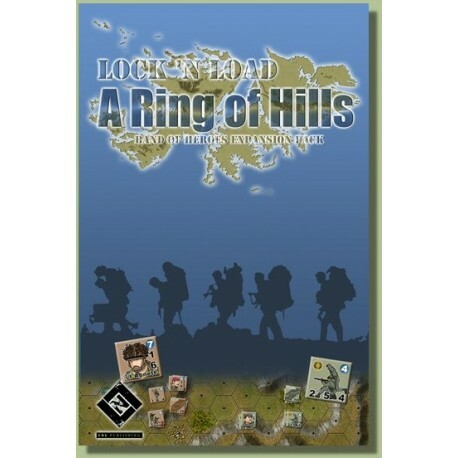 Mark H. Walker´s Lock ´n Load: A Ring of Hills brings the immersive Lock ´n Load tactical gaming system to the windswept group of islands east of Argentina. In 1982 Argentina invaded the Falklands, or Malvinas as they are called in Argentina, easily defeating the occupation platoons of Majors Mike Norman and Gary Noot. This invasion set in motion what many have called Great Britain´s final colonial war. Five geomorphic maps ship with the expansion. 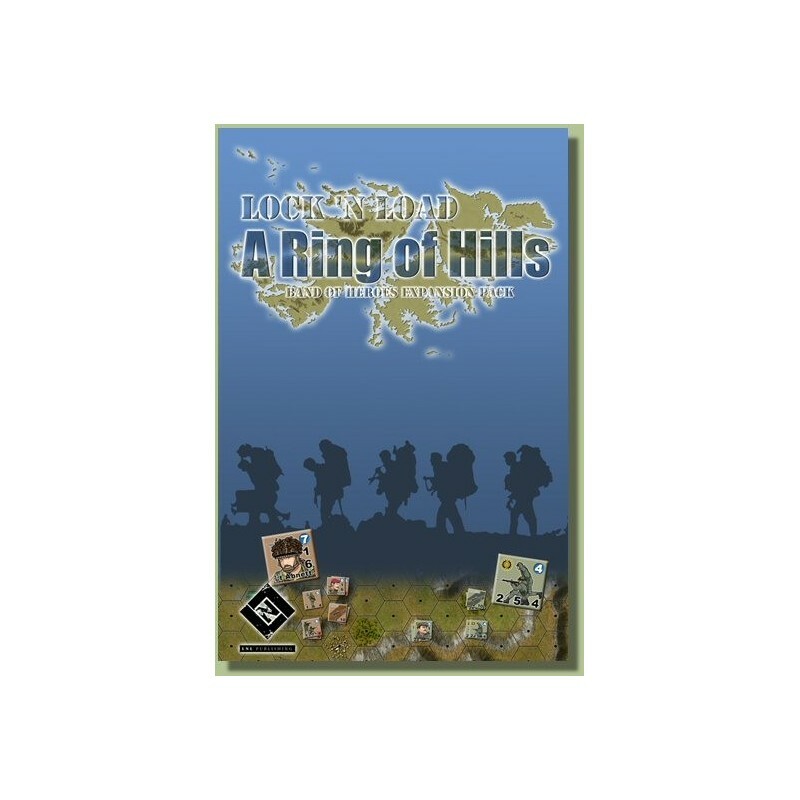 Maps that cover everything from the ring of hills surrounding Port Stanley to the bare tundra leading to Goose Green. It´s everything you need to game the conflict. Well, almost everything. 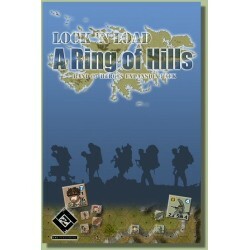 Keep in mind that A Ring of Hills, is an expansion. You´ll need Band of Heroes to play it.